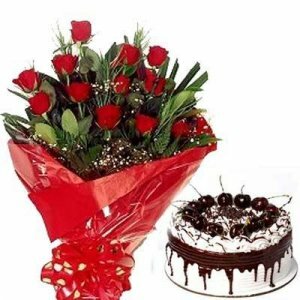 Surprise your loved ones by sending them gifts at midnight with Giftzbag’s midnight cake delivery in Jaipur and online flowers to Jaipur. 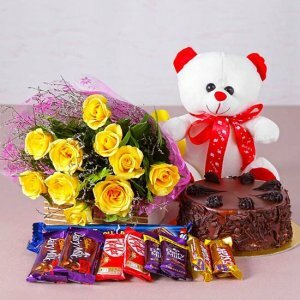 Get the fresh cake delivered to your loved ones within 4-5 Hours All Over India from the best online cake shop in Jaipur. 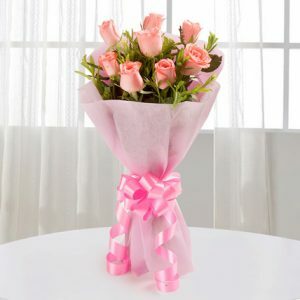 Flowers have the power to put a smile on anyone’s face. They reflect the beauty of nature and have the innate charisma to take your breath away. 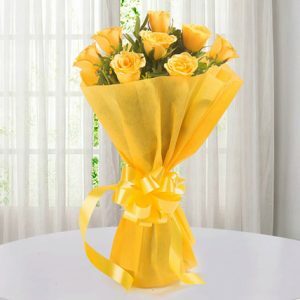 We gift flowers on every occasion whether it’s anniversary or birthday. 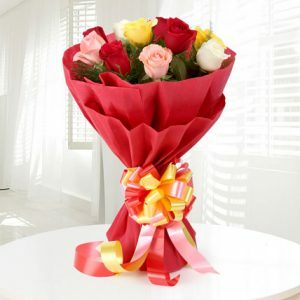 Giftzbag presents a collection of breathtaking flowers you can send to your loved ones and family members. 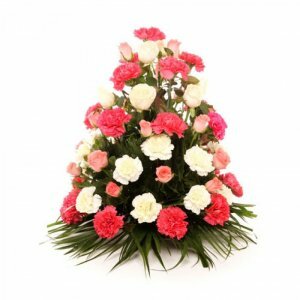 Flowers offered by us freshen up every event and enlighten every celebration. Pick the ones that attract your attention and let nothing stop you from spreading happiness. 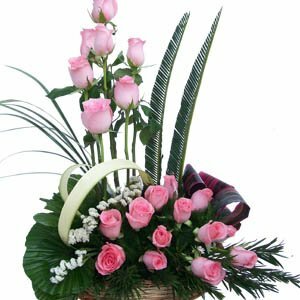 Our florist has expertise in this area which enables us to deliver some of the best, beautifully arranged flowers for anniversaries, birthdays, parties, and other celebrations. We always endeavor to put some extra charm on your loved ones’ face. 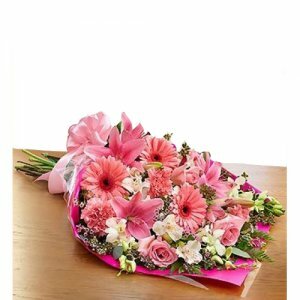 Embrace the enthralling and beguiling flower collection by Giftzbag and send personalized gifts that express your purest emotions. 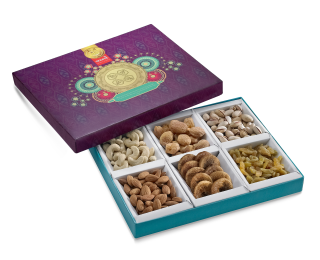 Have you ever come across a gift that perfectly suits every celebration? Yes, it is flowers. 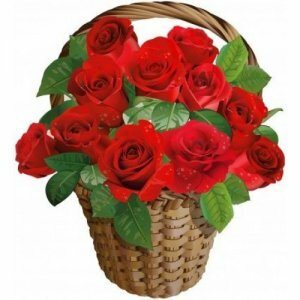 The best thing about flowers is that you can pair them with any gift to enhance the experience. 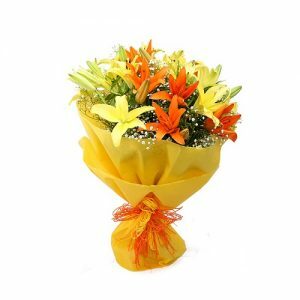 The beauty of flowers lies in its flexibility to be gifted on any occasion to anyone. 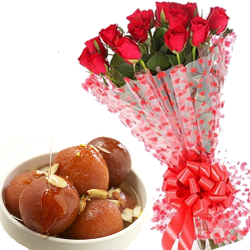 No celebration is complete without gorgeous looking flowers and equally compelling sweet aroma. 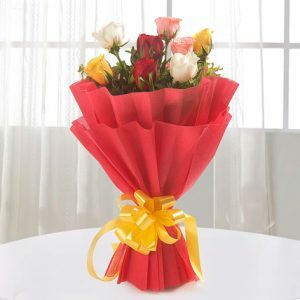 Make every important day special for your loved ones with alluring flowers. 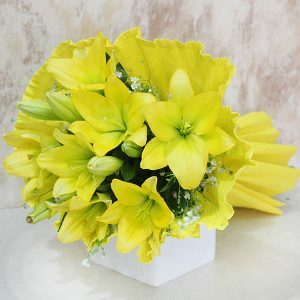 There is no uncertainty about the positivity that flowers spread and how they are the most innocent gift that you can ever give to your family and friends. 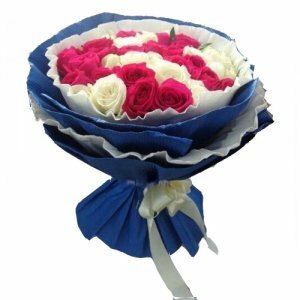 Our creative team makes sure that these flower bouquets leaves an aroma worth remembering and an impression of lovely belonging. 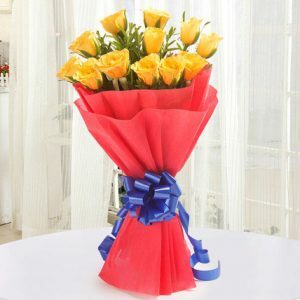 So, get all the gifts delivered at your doorstep and enjoy the happiness that it carries. 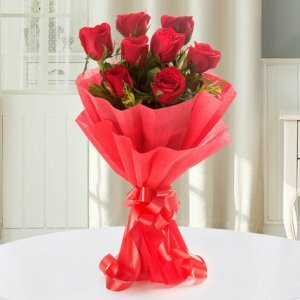 Are you confused about what to send to someone special for an upcoming occasion? Are you looking out for something which will make the receiver happy and excited? Or is somebody’s birthday about to arrive. The simplest solution for all the above questions is online cake delivery. Earlier there was no such provision of ordering online, but now you can select the cake online and place an order. However, you can’t place an order especially for cakes blindly. You should keep a few points in mind so that a perfect piece reaches the receiver. Select right services: You should have complete faith in the services you are using; so choose them carefully to ensure delivery of a perfect cake. Choice of the receiver: You should be well aware of the flavors and the choice of flavors liked and preferred by the receiver. There is no need to experiment on new flavors at such point because if the flavor is disliked by the receiver it may spoil their mood instead of making them happy. Be on time: Make sure that the cake is delivered on time. Don’t be late or too early. Delivery Address: Be careful about the address to which the cake is delivered. 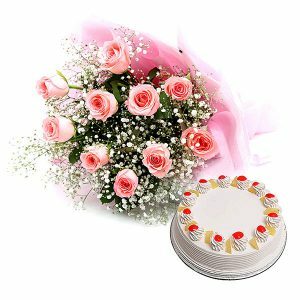 Follow simple tips given above and ensure a successful online cake delivery. 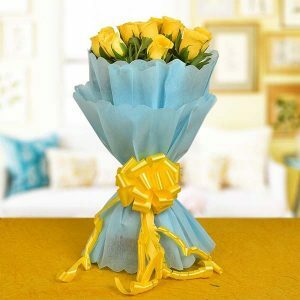 Flowers are special gifts for special events. The colors and aroma make people happy and the moment memorable. 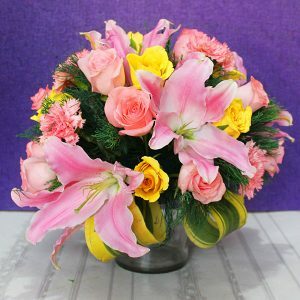 The online gift delivery in Jaipur portal provides users the benefits of selecting beautiful flowers for sending to dear ones on special events. 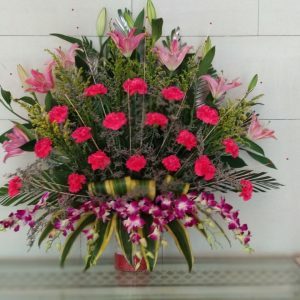 The user will have to scroll the list and scan the pictures, for choosing the best florist in Jaipur. 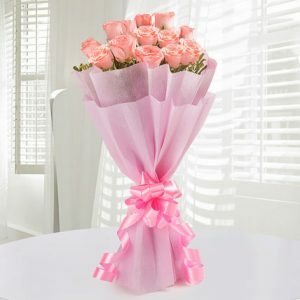 What is special about delivering flowers online? 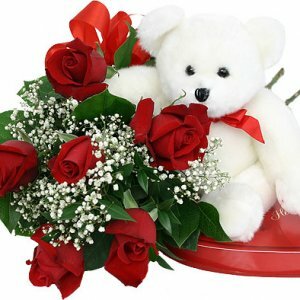 Geographical distance is no longer a bundle with online flower delivery models available at a mere click. 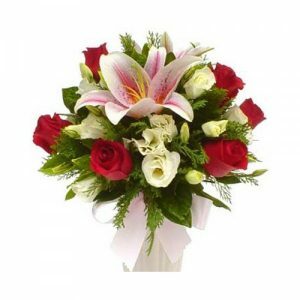 You send flowers to Jaipur based friends or family members, wherever you are, quite comfortably.